We need 100% of our brainpower to address global challenges. We need women in science. We need to support women who choose science. On Sunday, February 11, 2018, the world marks the International Day of Women and Girls in Science. 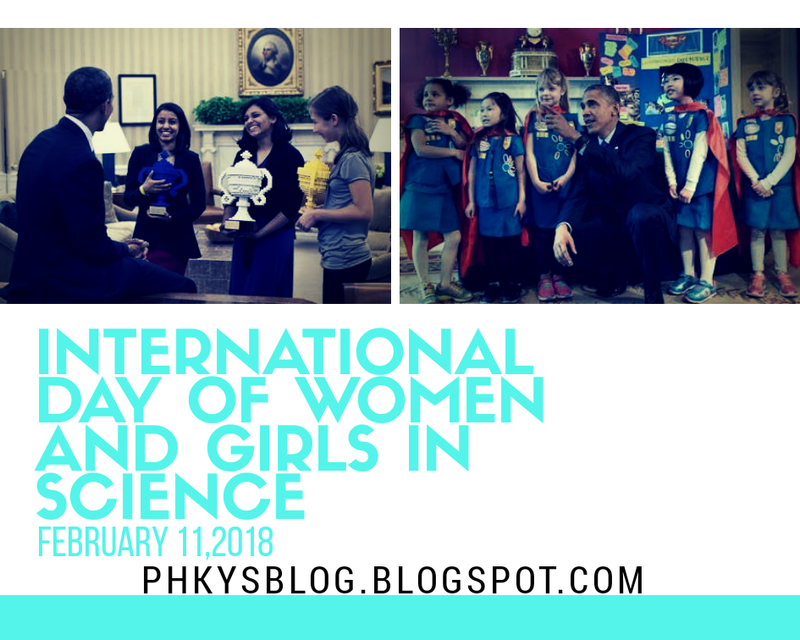 The idea for an International Day of Women and Girls in Science was generated during the first High-Level World Women's Health and Development Forum organized by the Royal Academy of Science International Trust (RASIT) and The United Nations Department of Economic and Social Affairs, and held on February 11th 2015 at the United Nations Headquarters.The United Nations has set aside this day in order to reflect on the wide gaps between the male and female genders in the study of science. The world body says “a significant gender gap has persisted throughout the years at all levels of science, technology, engineering and mathematics (STEM) disciplines all over the world. Even though women have made tremendous progresses towards increasing their participation in higher education, they are still underrepresented in these fields.” The United Nations, in recognition of this gap, decided on December 22, 2015 to dedicate February 11 to recognize the critical role women and girls play in science and technology communities. As the world marks the International Day of Women and Girls in Science, it is an opportunity for Nigeria to reflect on the importance of science and technology to the development of the society. The medical sector, for instance, would not have developed to the extent it has now except for discoveries by scientists. It is as a result of scientific discoveries that common tropical diseases like malaria, fever, typhoid, and many other ailments are curable. Countries like the United States, United Kingdom, Canada, Singapore, Japan, China and many of the developed world did not achieve those feats by chance. They have, in various ways, applied scientific discoveries in their efforts to solve social problems. To mark the third International Day of Women and Girls in Science, the Royal Academy of Science International Trust (RASIT), the Government of the Republic of Malta, the United Nations Conference on Trade and Development (UNCTAD), the Permanent Missions to the United Nations of: Argentina, Australia, Costa Rica, Cyprus, Georgia, Hungary, Paraguay, Portugal, Rwanda, San Marino, Thailand and Viet Nam; the International Labour Organization (ILO), the World Intellectual Property Organization (WIPO), the International Telecommunication Union (ITU) and the International Union for Conservation of Nature (IUCN) are organized a two-days forum at the United Nations Headquarters in New York from 8 – 9 February 2018, focusing firmly on “Equality and Parity in Science for Peace and Development”. If Nigeria must rise from its current state of dependence on importation of goods and services from these developed countries, then it must rise to the challenge of improving the teaching and learning of the sciences. There has to be a deliberate attempt to encourage science education at all levels of education from primary to tertiary. There can be no development except the country has the human resources to carry out the developmental activities. Over the years, the 6-3-3-4 system of education was introduced with the objective of emphasizing science and technical education. However, the implementation of this programme has left much to be desired, as annual budgetary allocations to the teaching and learning at the secondary school level have not matched the contents of the policy document. Many secondary schools are without science laboratories, while those that have laboratories do not have the full complement that would facilitate the acquisition of the kind of knowledge that would enable them take higher studies in the sciences. In the case of the exposure of girls to the study of sciences, the efforts have not been very significant. The Federal Government has established several Girls Science Secondary Schools, but as it is with other secondary schools, the special institutions are not well-funded. They lack the relevant equipment and adequate funding. 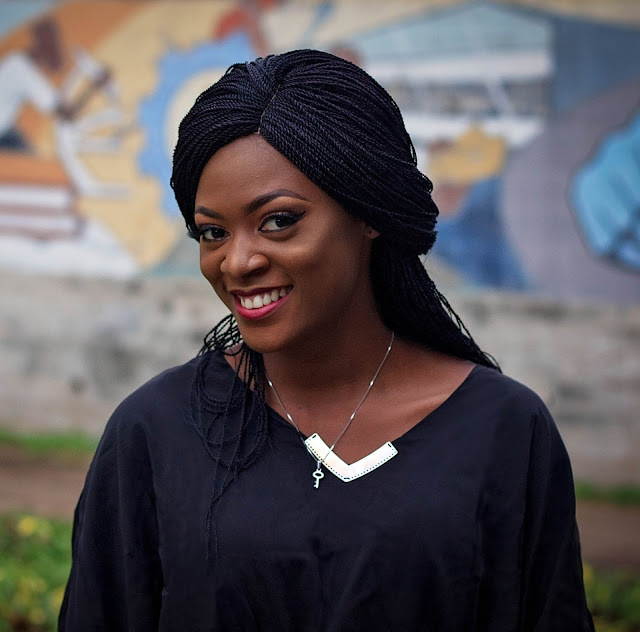 In addition, they are very few in number to be able to cater for the demand for this kind of education by the growing population of the girl-child in Nigeria. The combination of these two factors have led to such frustration that many female students who desired to study the sciences, but could not score the relevant marks in achievement tests and external examinations, have had to abandon that ambition. However, as the international community marks this special day, the government at federal and state levels should wake up for their complacency and put in please pragmatic measures that could help the girl-child learn the sciences and contribute to the development of the society. Though we have many female scientists and medical doctors in the country, there is still a large gap between the demand and supply of manpower in this area. There is need to increase the number of special science schools for the girl-child. There is need to equip such schools with facilities for teaching and learning. There is need to encourage female students who have excelled in the sciences by giving them scholarships. The more female scientists Nigeria has the better will be our prospect of joining the league of developed countries.